At Ashbrook Roofing, we stock an extensive selection of roof fixings, suitable for DIY enthusiasts and professional roofers alike. We’re a team of experienced roofers with more than 30 years’ experience working in the industry. For that reason, we only stock products that we’d happily use in our own roofing projects, a policy which extends to our range of roof fixings. Our products include lead fixing clips, hip irons, copper rivets and roof sheet fixings, all of which are made from the highest-quality, durable materials. 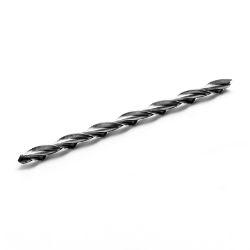 Discover more essential roofing items in our comprehensive collection of nails, screws and fixings. Order your materials online from roof fixings supplier Ashbrook Roofing. Place your order before 2pm and we’ll deliver your items the next day.